When you think of homes that get you closer to nature, usually the first thing that comes to mind is a log cabin, right? 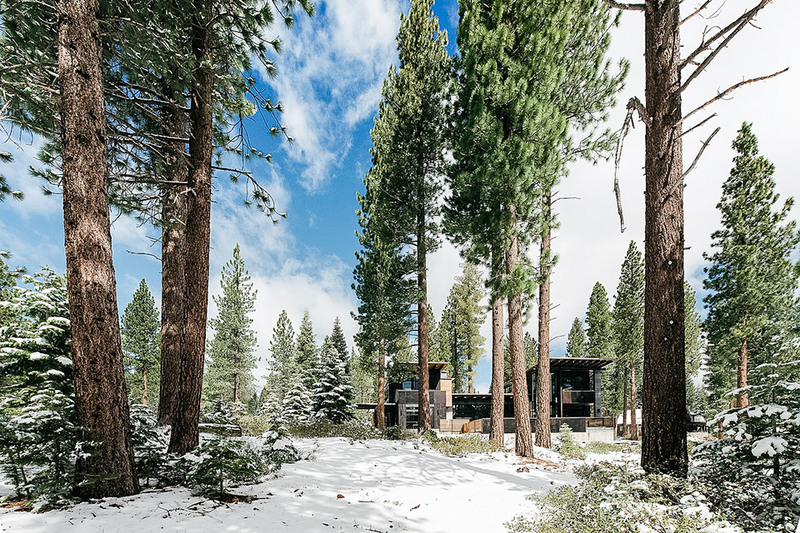 Because the wilderness is no place for contemporary architecture and experimentation with varying shapes, materials and textures since so few people will be around to see and appreciate it, right? 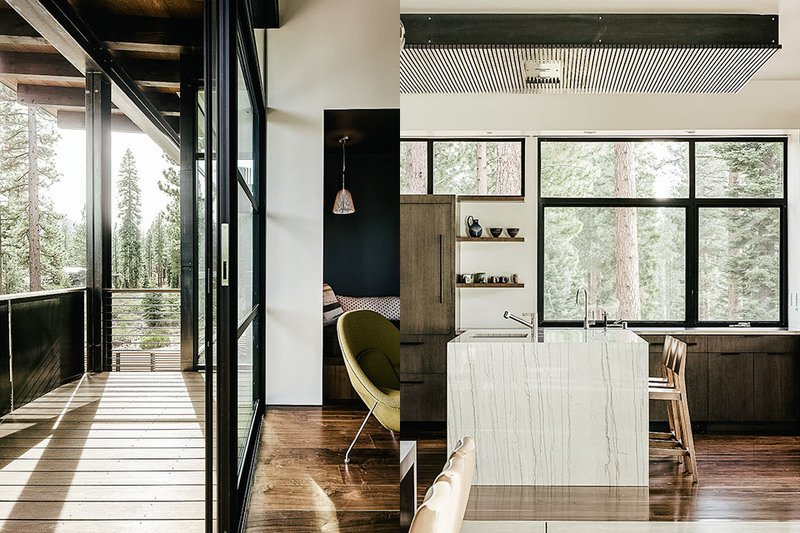 Well, that might be how some people feel, but the family that commissioned Faulkner Architects to create this stylish ski home near the Northstar California resort clearly felt otherwise. 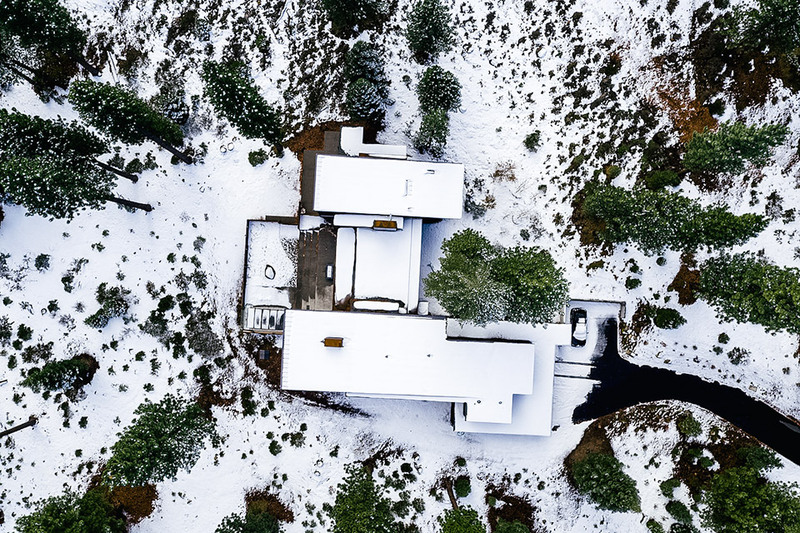 Called Martis Camp 141, for the Martis Valley in which it’s located, this alpine vacation home features six bedrooms and five-and-a-half bathrooms, plus an office, a media room, studio space, a ski and mud room for cleaning off from outdoor adventures, and a butler’s pantry attached to the three-car garage. 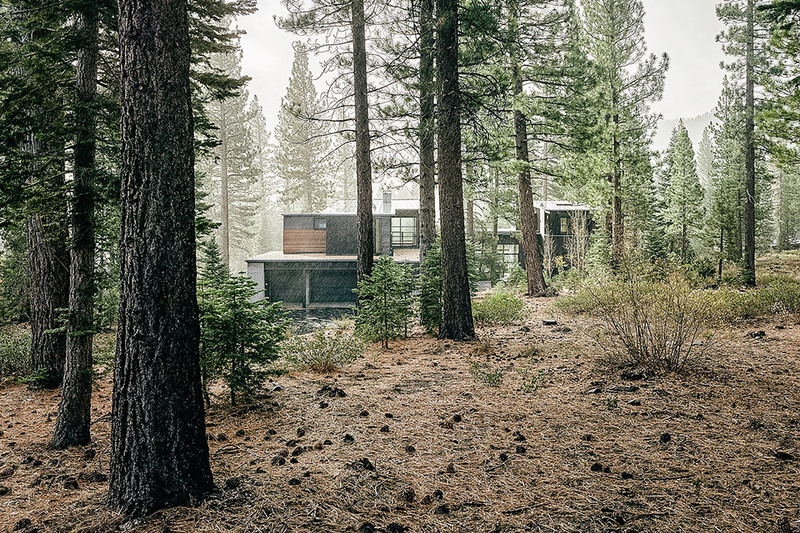 And aside from the abundant glass area, the house also makes artful use of black steel, natural cedar, cedar that’s been charred using an ancient Japanese preservation technique called Shou Sugi Ban, California walnut and concrete. It’s a patchwork quilt of materials that works so well we reckon it would look as right in the middle of a megalopolis as it does nestled among the pines and firs.